Judy began taking piano lessons at the age of 5 years as a tag-along to her older brothers lessons. She has studied with various teachers in the New Ulm area for the next 15 years. At the age of 16 she began teaching as a student teacher under Ruth Anderson, a respected teacher both at Martin Luther College and throughout Minnesota. She has now taught for 30 years. She continues taking college courses to support and enhance her teaching. 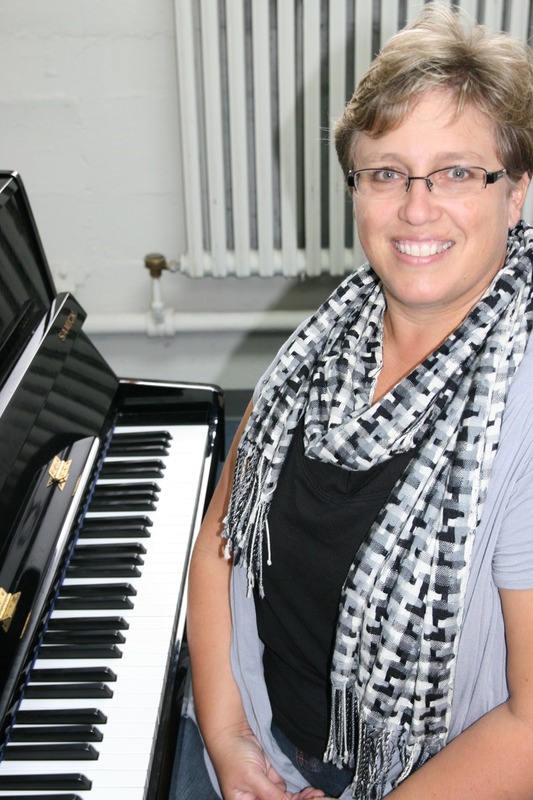 Judy joined the New Ulm Suzuki School of Music as a teacher 11 years ago and does annual training at Stevens Point Wisconsin – Suzuki Institute for Suzuki Piano pedagogy. 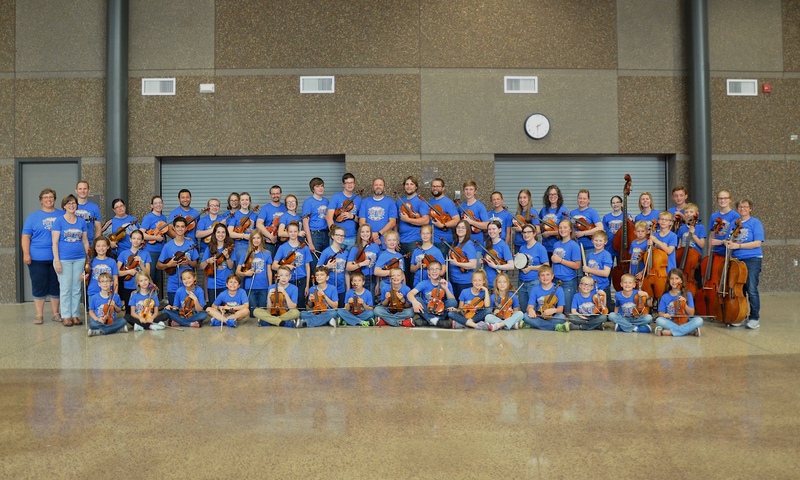 She has also been a member of the National Music Teachers Association and the Minnesota Music Teachers Association for the past 25 years and attends continuing education opportunities offered through these professional organizations. Judy is the director of the Piano program for the New Ulm Suzuki School of Music, a Suzuki piano teacher and an adjunct piano teacher at Martin Luther College in New Ulm. She has students from the age of 4 to 24. She enjoys accompanying for students, playing for church services, and playing for relaxation and enjoyment at home. She has lived outside of New Ulm at the family farm of her husband Steve. They have 4 sons, 1 daughter-in-law and 3 grandsons all of which enjoy music in many forms.